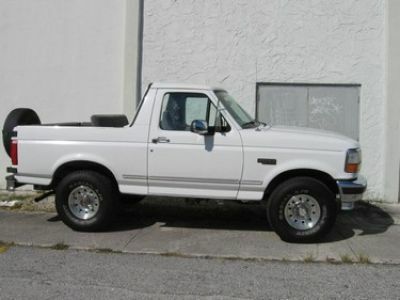 Same year,model, and color of OJ Simpson's infamous Bronco. Top has been removed and has chunky 33 tires. 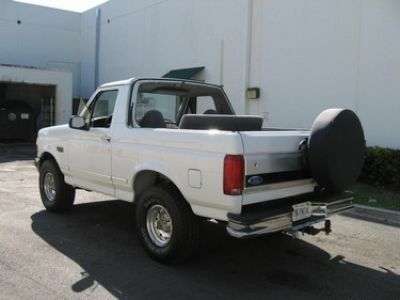 Really clean beachy truck.